Home . Latest news . The Charles Greig Gallery gets a website! The Charles Greig Gallery gets a website! In preparation for the Charles Greig Gallery’s launch of An Exhibtion of Natural History in Bronze and Ceramic, our team put together an initial website for long-time client The Charles Greig Gallery. 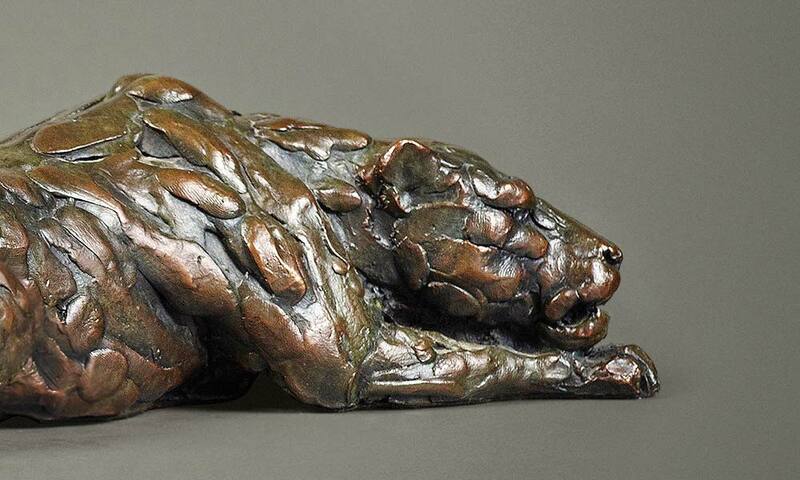 Showcasing beautiful sculptures by artists like Italia Greig, Donald Greig, Malcolm Solomon, Robert Leggat and David Tomlinson, this website mirrors the experience of walking through an art gallery and viewing and reviewing your favourite pieces of art. We are also promoting this business and it’s exclusive exhibtions on Facebook and other social media platforms, and we look forward to introducing the Gallery to the next generation.